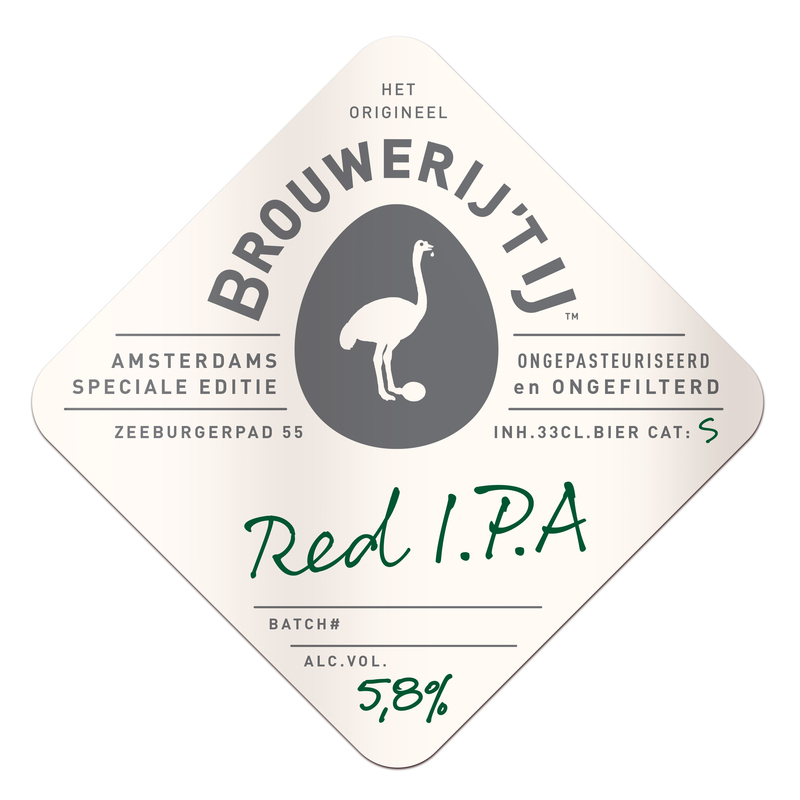 Last year we brewed a great Red Rye I.P.A., but this years edition is even better. The red brown glow is there again, as is the soft mouth feel. Both are the result of the rye malt we used and which combines just great with the other roasted malt varieties. It makes its maltiness slightly more herbal. Great base to add layers of hoppiness too. We opted for Mosaic, Nelson Sauvin and Simcoe. Besides a fresh, hoppy taste, they provide a whole lot of citrus flavours. With its 5.8% abv it tastes light and fresh yet the balanced maltiness and the grapefruitiness offer enough complexity to sample this like a specialist. But it is great stuff to quench your thirst with too. This was too nice to last long and is completely sold out.